Air Charter Advisors arranges on-demand jet charter service to/from Plymouth, Massachusetts, the city historically known as “America’s Hometown”. 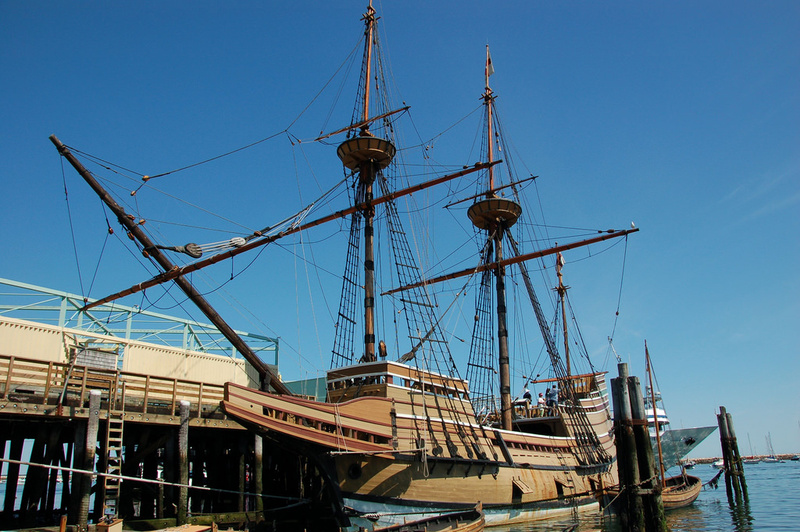 Plymouth was the first colony of New England, founded by passengers of the Mayflower in 1620. It remains the oldest municipality in New England and one of the oldest in the United States, and famously served as home to the first Thanksgiving feast. Located 40 miles (64 km) south of Boston in the South Shore region of Massachusetts, tourism is Plymouth’s major draw, and while it continues to serve as an active port, the city host’s popular festivals and celebrations, especially during the holiday season, when charter flights become more frequent at Plymouth Municipal Airport (PYM). Enjoy competitive rates and the highest levels of service when arranging your private flight to Plymouth, MA with Air Charter Advisors. 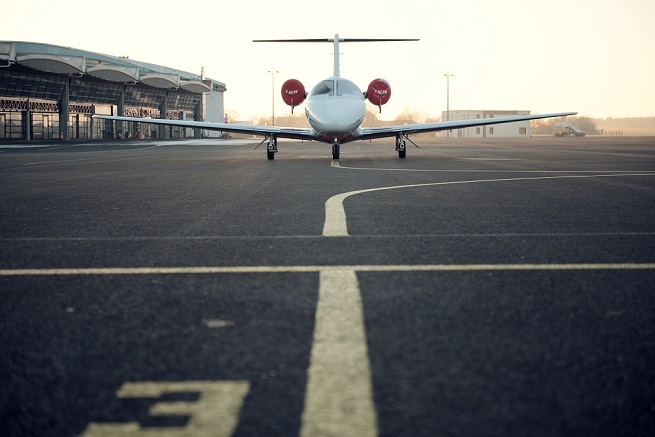 Clients can gain instant access to a global fleet of planes based at Plymouth Municipal (PYM), or wherever you’re flying to/from, whether you prefer a Piper, a Cessna, a LearJet, or a luxurious Gulfstream. We can also arrange VIP airliners for group charters, sports teams, business groups, special events and more. Safety is our highest priority with every flight we arrange, and we never cut corners by sacrificing quality or comfort. Wyvern-certified, our brokers review third-party audits for aircraft maintenance, operator history and pilot experience, eliminating risks and options that don’t fit within our standards. Once we’ve located the right plane for your flight, we’ll send you no commitment, all-inclusive quotes so you can decide which is the right choice for you and your family. Our services extend around the globe and cover several aspects of private aviation, including on-demand air charter service, medical air ambulance and empty leg charter flights; we can also assist with aircraft acquisitions, selling your private plane, or marketing & managing your plane using one of the largest online markets for on-demand charter flights. Call us at 1-888-987-5387 or send us an e-mail with your trip details, and arrange your private flight to Plymouth, Massachusetts. Plymouth private jet charter can arrive/depart at (KPYM) Plymouth Municipal Airport, featuring FBO services and a 4,350 foot runway. 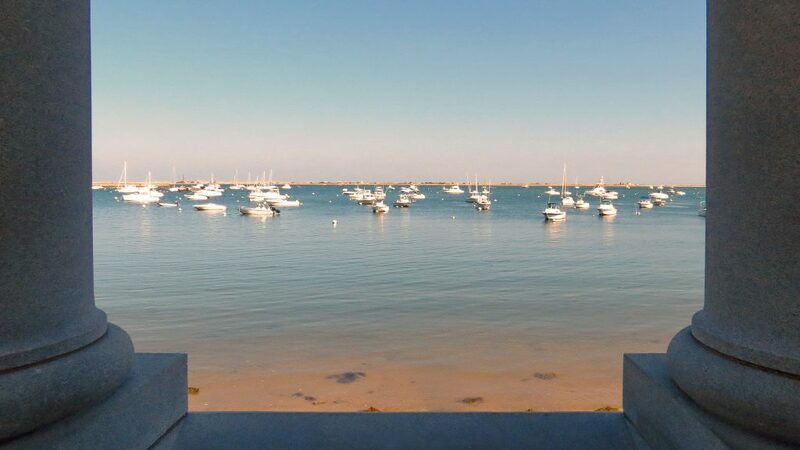 Additional airports are located across Cape Cod and to the west of the city, providing added flexibility for clients looking to fly closer to their home or office, or to the tip of the Cape Cod peninsula. Charter a private flight to Plymouth and experience one of the most important historical sites that the United States has to offer. Once you land at the new age Plymouth Rock (the airport), you’ll find that this storied city has plenty to offer private jet travelers. From history and art to beautiful scenery and plenty of nightlife, there’s something for everyone in this early colonial town. So bring your family, or set off on a solo trip to acquaint yourself with one of America’s most iconic starting points. And of course, though not quite as impressive as the Mayflower, the best way to get to Plymouth is via private charter flight with Air Charter Advisors. Fun and interesting attractions for private jet travelers abound in Plymouth, Massachusetts. You don’t need to be a history buff or an architectural nerd to enjoy the finer points of this early colonial town. The city actually has a pretty bustling bar scene; encompassing everything from posh lounges and rowdy sports bars to grungy dives and waterfront cocktail joints, it’s a bit strange that the town isn’t better-known for its nightlife. There’s also a surprising amount of music venues that host shows just about every night of the week. You’ll see a lot of rock ranging from alternative to heavy, as well as new takes on folk, country, and pop; it’s an interesting scene for anyone who is used to the standard big-city show culture. One of the most popular venues is Studio G in the Shops at Five Way in downtown Plymouth. You’ll see big name comedians, music artists, and other acts from various performing arts at this eclectic nightlife destination. If you’re not much of a night owl, you’ll probably enjoy the daytime attractions that Plymouth has to offer. Let’s start with the various museums and educational opportunities in the area, because well, when in Rome, right? Even though it’s not completely confirmed that it’s the correct stone, it would be near-criminal to skip Plymouth Rock while you’re in the area. 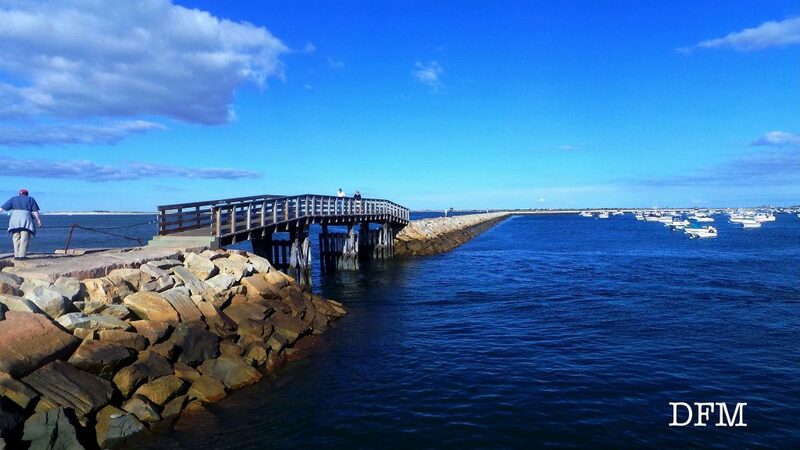 Located right off of Water Street in Pilgrim Memorial State Park, there are several other activities within walking distance that make it worth the trip even if you’re not that interested in seeing the pilgrim’s landing site. For a bit of confirmed history, head over to the Richard Sparrow House that was built way back in 1640. It’s incredible enough that the house still exists, and more amazing still how well preserved it is. No matter what you decide to do in Plymouth, the best way to get in and out of the city is via luxury private jet. If you’re having a bit of trouble picking exactly what you want to do, then keep reading. Based on Plymouth Jet Charter client feedback, location, and online reviews, there’s sure to be something on the list that piques your interest. Plenty of private flyers make the pilgrimage to Plymouth each year, so the city is no stranger to the affluent traveling crowd. It’s developed an extensive tourism infrastructure comprised of contemporary hotels, luxury resorts, and charming bed and breakfasts for private jet travelers to enjoy. However, thanks to the city’s small-town atmosphere and colonial architecture, one can imagine that the bed and breakfasts are the real stars of the show. For instance, the top-rated White Swan Bed and Breakfast stays booked throughout most of the year. However, if you book ahead and get yourself one of their generously appointed suites, you’re in for a great time. You can get a massage in your room, in the picturesque gazebo, or on the deck by an in-house licensed massage therapist. Then there’s golfing, kayaking, and hiking all within walking distance. These things make the White Swan a very attractive pick, but there are still lots of other options. After your private flight arrives in Plymouth, we can arrange a variety of luxury concierge services, including ground transportation, helicopter lifts, or a private yacht, sailboat, or catamaran charter. Speak with one of our Plymouth jet charter brokers about the available options, and add a private yacht charter to your vacation while in Plymouth, MA. Air Charter Advisors connects clients to a variety of private planes based around the world. The New England area is home to a thriving private and general aviation community, with thousands of planes located at nearby airports available for your charter flight; even if the plane your prefer isn’t based locally, we can arrange to have it relocated for your flight. The aircraft we arrange are all operated by Part 135 or 121 (or foreign equivalent) air carriers, and the pilots we arrange carry high-levels of experience as captain/pilot in the make/model aircraft they’re flying. Call us to speak with one of our brokers, and they’ll help go over the options available for your trip to/from Plymouth, MA. When you’re ready, we’ll send you the best aircraft options available for your flight, complete with all-inclusive quotes and a no-hassle, no-pressure booking process. Check out some of the additional airports available 20 – 35 miles outside of Plymouth, MA for available for your private jet charter within their state of Massachusetts. Call one of our brokers if you have any questions regarding any Massachusetts or New England-area airports for your charter flight.